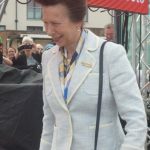 HRH The Princess Royal visited Cowes based Youth Charity, UKSA in celebration of their Year 6 Test the Water programme. 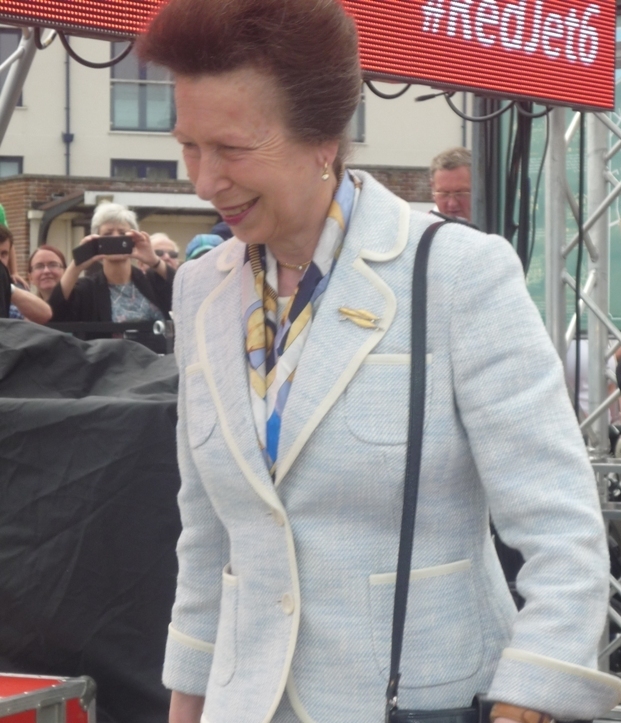 As the charity’s Patron, HRH gave her Royal seal of approval for their programme at UKSA, Cowes. UKSA’s Year 6 Test the Water programme has gone from strength to strength. 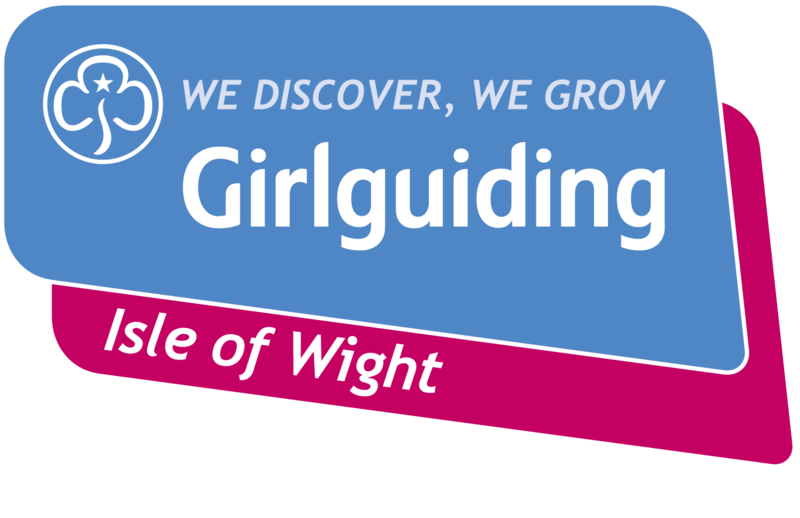 In the last two years they have given 2,200 year six pupils (10 & 11 years old) on the Isle of Wight the opportunity to get out on the water for free. During her visit, HRH watched groups of pupils from Lanesend Primary School sail on the Solent. Following this, she spoke to the school’s pupils about their experience of the programme as well as key supporters of the scheme including funding partners Red Funnel, a number of Island Headteachers and UKSA Trustees.